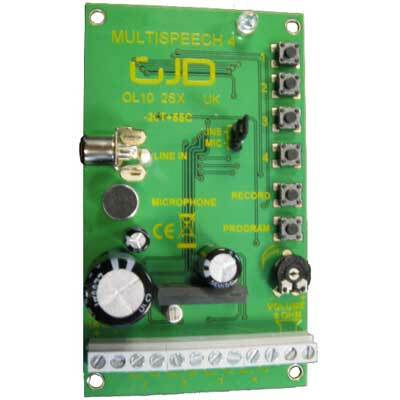 The Multispeech 4 is a four-channel speech enunciator module designed for intruder monitoring, access control, welcoming, advising or warning. 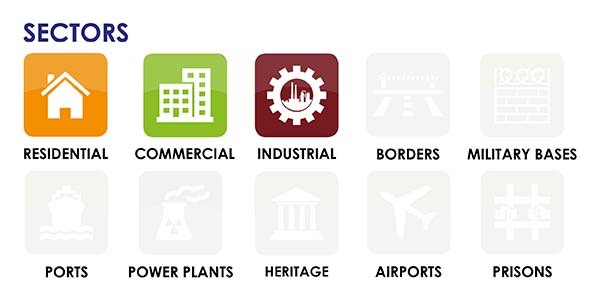 A different 30 second message can be recorded on each of the four channels or alternatively one single message of 120 seconds long can be recorded. 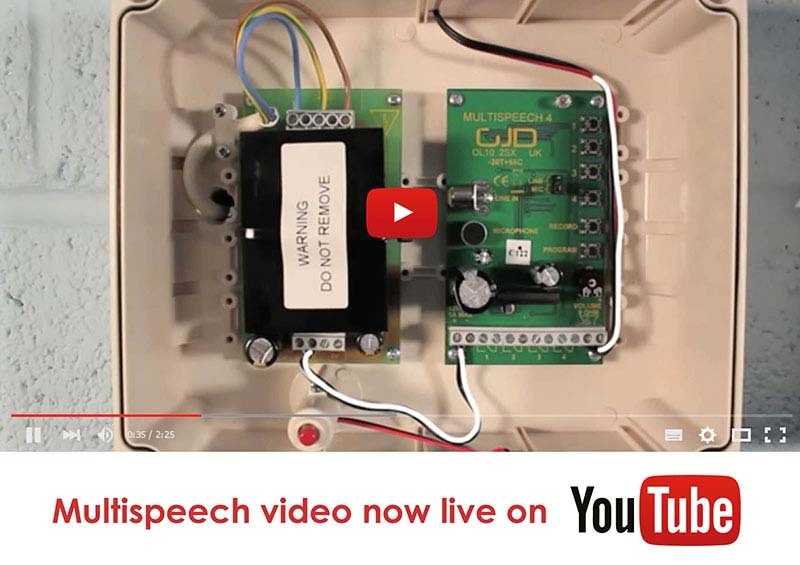 Configurable to accept any normally open or normally closed input, the Multispeech 4 provides an 8 ohm audio output that can be applied to a loudspeaker or to a dialler that has a speech processor input. Recording can be made using the on board microphone or alternatively by a 1V p-p line input.